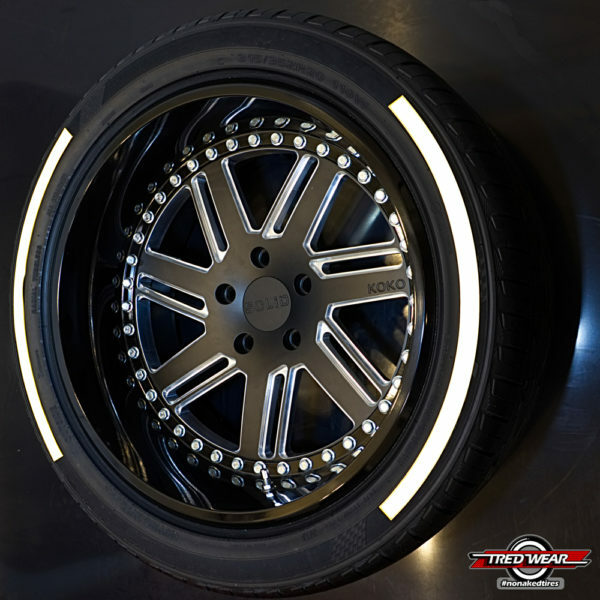 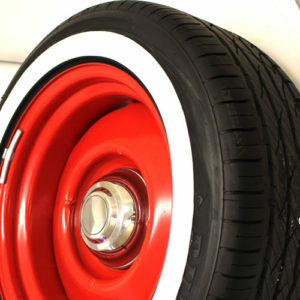 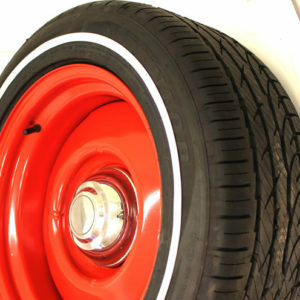 Upgrade your purchase by adding TredWear RACING STRIPES to your tires. A visually stunning edition, especially while your tires are moving. 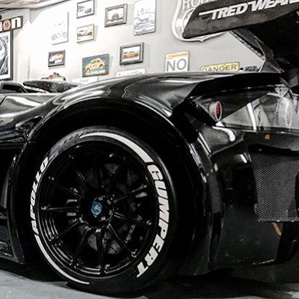 2 RACING STRIPES PER KIT. Upgrade your purchase by adding TredWear RACING STRIPES to your tires. A visually stunning edition, especially while your tires are moving. 1 KIT PER TIRE. 2 racing stripes per tire.